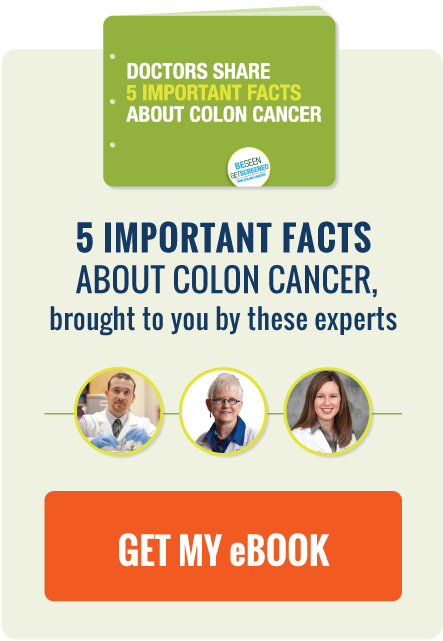 Colon cancer is one of the most common cancers in America, with an estimated 140,000 new cases each year. So it's no wonder there are plenty of awesome colon cancer t-shirts for sale that help people show they fight, support, or have survived the disease! When Robert Flores was diagnosed with colon cancer, he immediately looked for people that had gone through the same fight. Unfortunately, he found it frustratingly difficult to find anyone that understood what he was going through. So he wrote "F*ck Cancer!," a book describing every step of his journey, in hopes that nobody else would have to search as hard as he did. Colon cancer is the second-leading cancer killer of men and women in the US, yet it can be highly treatable if found in its early stages. American Cancer Society predicts that there will be 93,090 new Americans diagnosed this year. Schedule of Events: How Can You Go Blue During CRC Awareness Month? Colorectal Cancer Awareness Month 2015 is well underway, and the advocacy community has some awesome events planned designed to bring into the spotlight the fight against colon cancer. World Cancer Day is a global campaign launched annually on February 4 designed to raise cancer awareness and education, and enact governments and individuals around the world to join the fight against this disease.